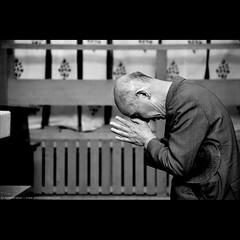 It is very easy to pray at a shrine like the Japanese people do. First, step up to the large wooden box and bow 90º to the shrine. Then throw some coins into the box. Typically a 5 yen coin is used because it signifies good luck, but 1 yen coins work just as well. Then ring the bell that is attached to the rope and clap 2 times. After which you can make your wish and pray to the spirit of the shrine. 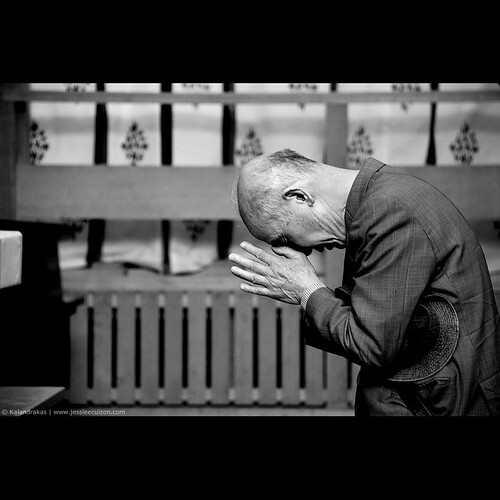 When you finish your prayer, bow again at 90º.